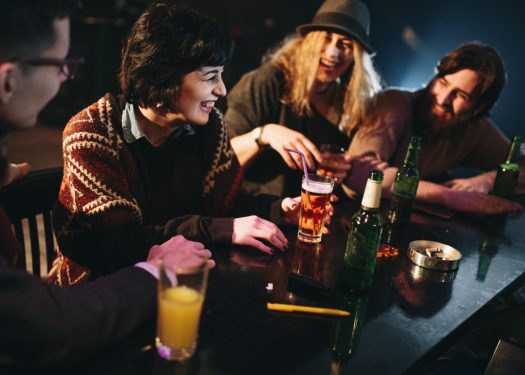 As Generation Z grows up and earns more spending power, business owners are learning more about their spending habits. Did you know that these young customers spend ⅕ of their income on restaurants and food? From this statistic alone, it’s clear that restaurants should pay close attention to how they can attract Gen Z Diners. Sometimes called “the sharing generation,” these consumers are excited to dine in large groups. Whether they’re ordering takeout for a party or sitting at a local diner with all their friends from college, get ready to see larger per-table sales than you have before. 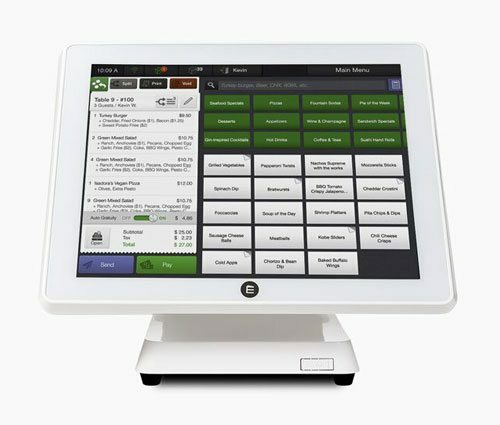 This trend makes check-splitting essential, so make sure your Point of Sale system is up to the task. 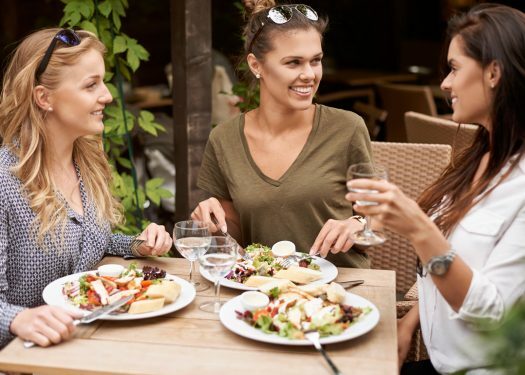 Your restaurant can court these large groups by advertising your ample seating, or even offering discounts for sales over a certain amount. 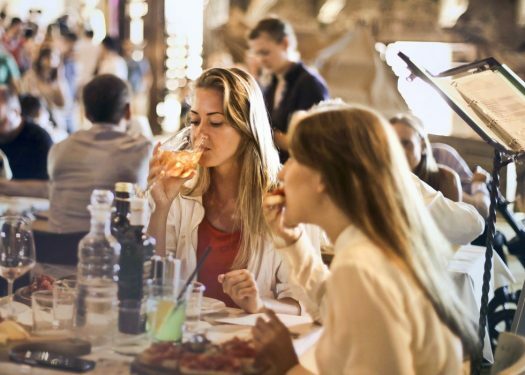 Bucking the stereotype of the “broke college student,” Gen Z is full of foodies willing to spend money on a restaurant meal at any time of day. However, they consider themselves frugal. They’re far more likely to make a purchase if they feel they’re getting a deal or a discount of some kind. In fact, 93% of these customers are more likely to try a restaurant that offers discounts. Capture their loyalty by offering a student discount, and be prepared to offer other deals for frequent diners as they join the workforce. This generation makes up 26% of the American population, and only 54% of them identify as Caucasian. There will always be a place for American cuisine, but even classic restaurants should consider putting a few fusion items on their menu. Whether Gen Z diners are looking for a meal that reminds them of home or excited to try an ethnic dish, nearly all of them will be happy to try something unexpected. Nearly half of Gen Z diners would gladly pay more for menu items they perceive to be nutritious. Healthy means different things to different people, and it can be a challenge to conform to every diet. Providing some information about calorie counts or nutritional content will get their attention. This marketing strategy shows them you care, and also encourages them to keep thinking about their own health. What a great opportunity for restaurants to shape a trend of the future! As time goes on, Generation Z will continue to increase their spending power. While their preferences may change over time, they’ll always remember the delicious meals they ate in their youth. This year, seize the opportunity to gain their loyalty for many years to come.